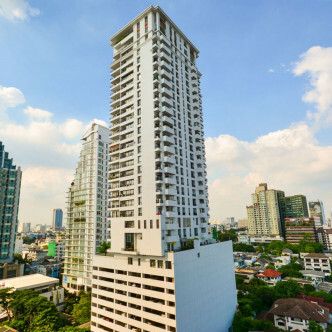 Every inch of this high rise condo speaks of elegance and luxury and it is the perfect addition to the Thong Lo neighbourhood. 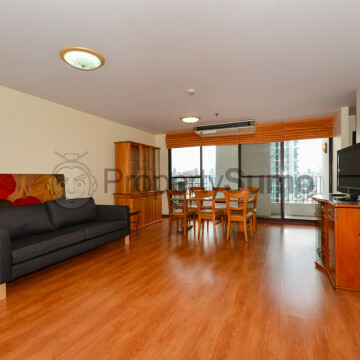 The building boasts an impressive 33 floors that are set with 161 units and each is fully decorated with luxurious touches such as balconies, polished floors and en suite bathrooms. 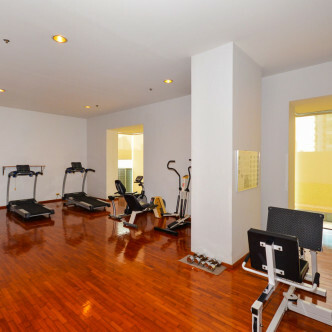 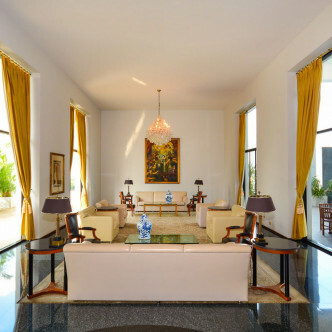 There is certainly no shortage of facilities for residents to make use of at Icon III, and like the rest of the building they are very luxurious. 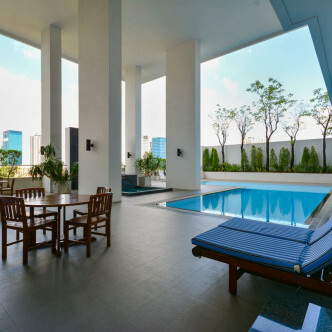 The enormous outdoor swimming pool is surrounded by loungers, while the fitness centre features around a dozen modern exercise machines and a large collection of weights. 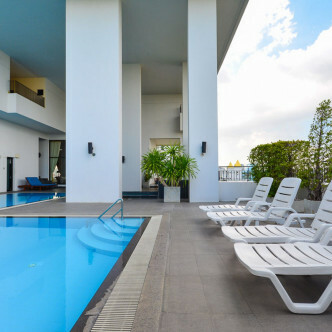 Lovers of luxury will soon discover that the location of Icon III offers them everything they need to enjoy a very comfortable lifestyle in the city. 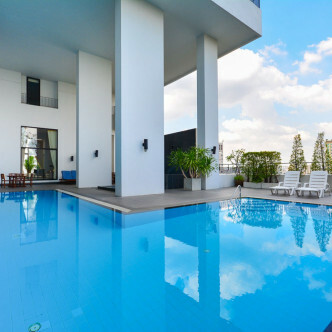 This area boasts some of the best restaurants, bars and clubs in the whole of Bangkok, while there are also plenty of elegant extras such as spas. 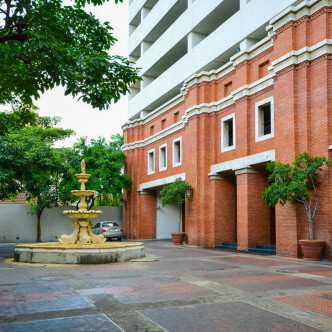 The area is also just a 10 minute drive from the Petchaburi expressway, while Thong Lo BTS station can be reached in about five minutes.